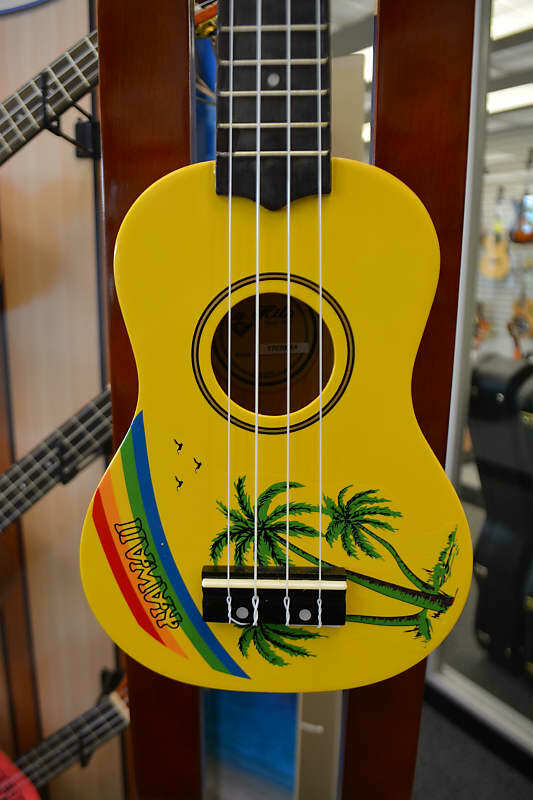 includes these favorites: Bring Me Sunshine • Escape (The Pina Colada Song) • Good Morning Starshine • Happy Together • Let the Sunshine In • Mr. Bojangles • Over the Rainbow • Tip-Toe Thru' the Tulips with Me. 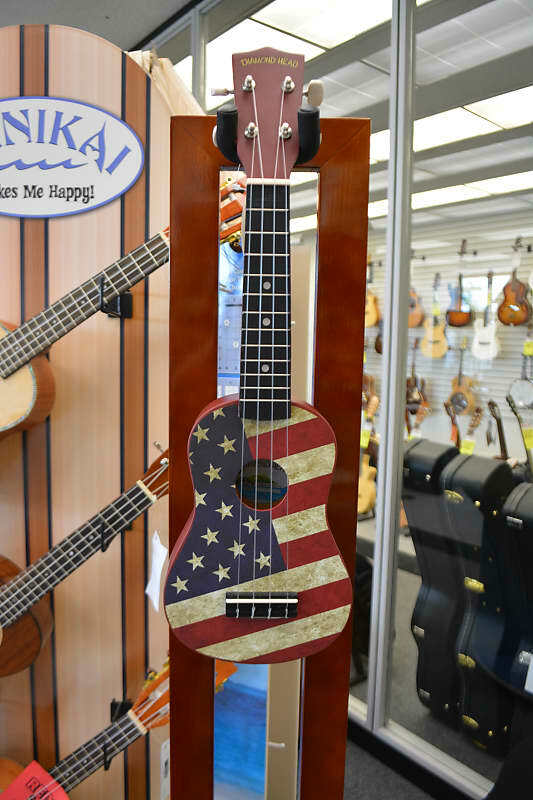 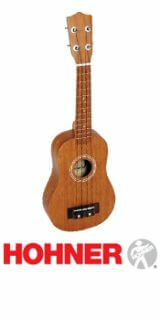 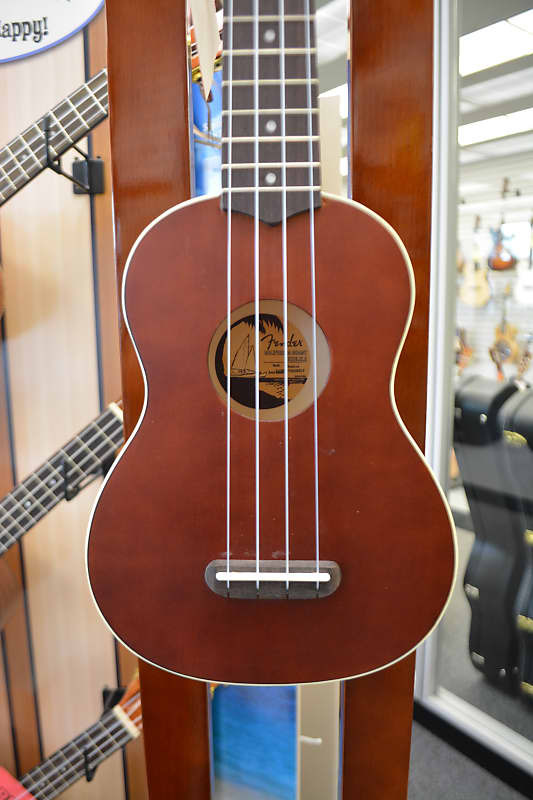 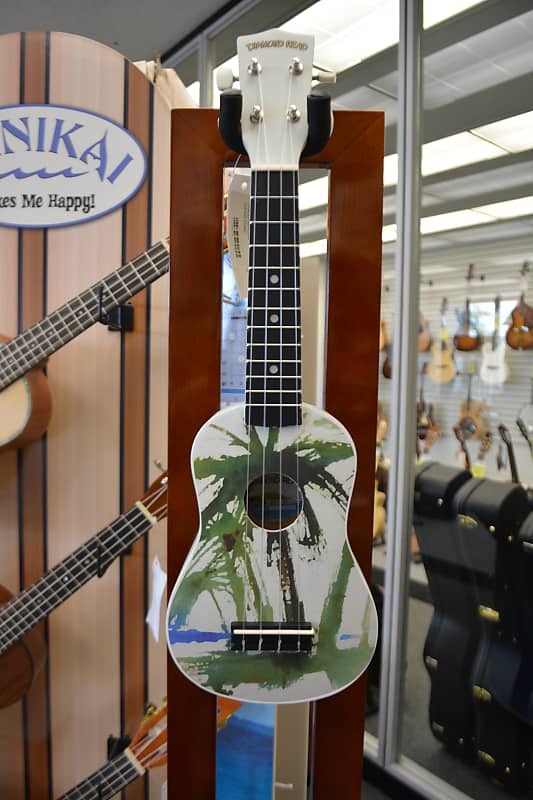 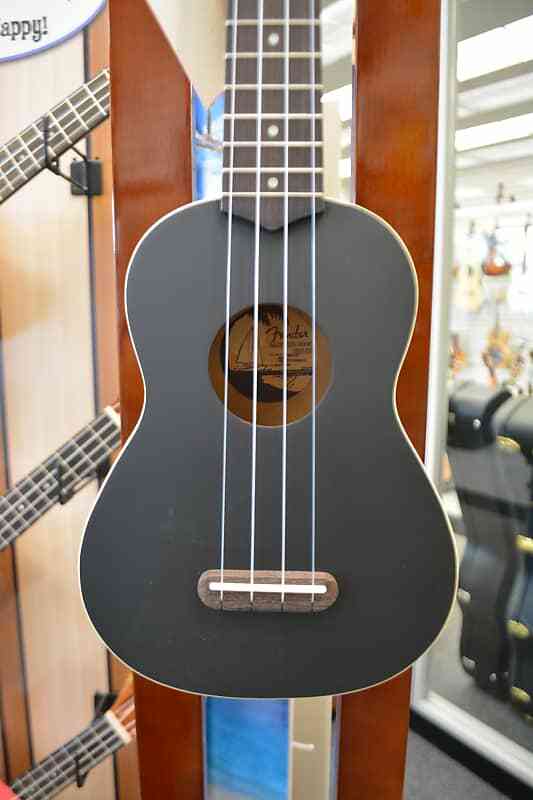 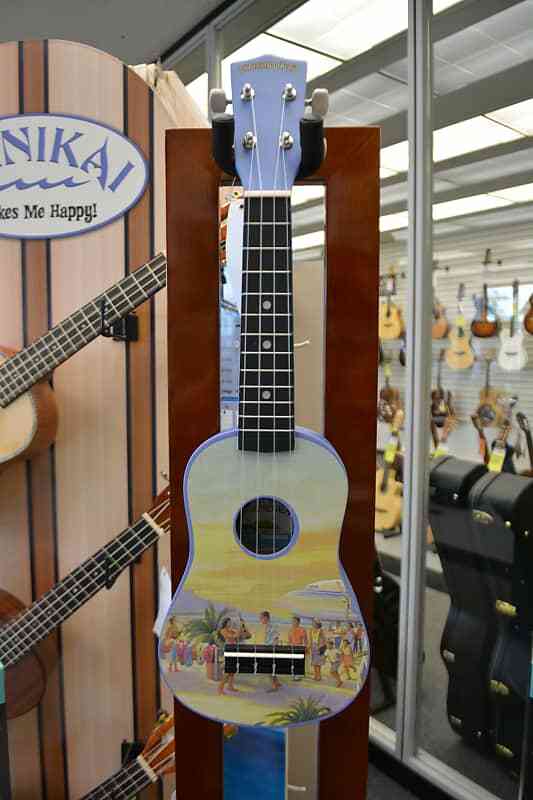 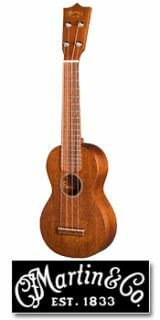 The perfect companion to put you in the Islander State-of-mind, Tiki Ukes are so much fun! 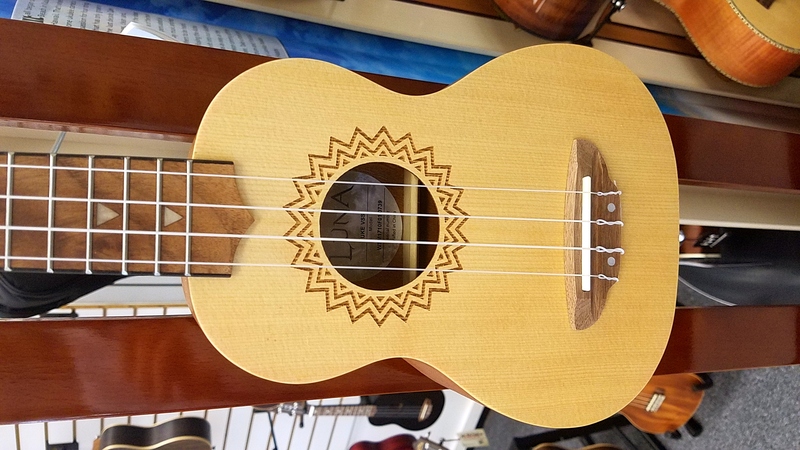 The Kohala KT-SCB is a Soprano Ukulele that features an all Linden Wood body with a rosewood fingerboard and custom laser engraved Tiki Bridge. 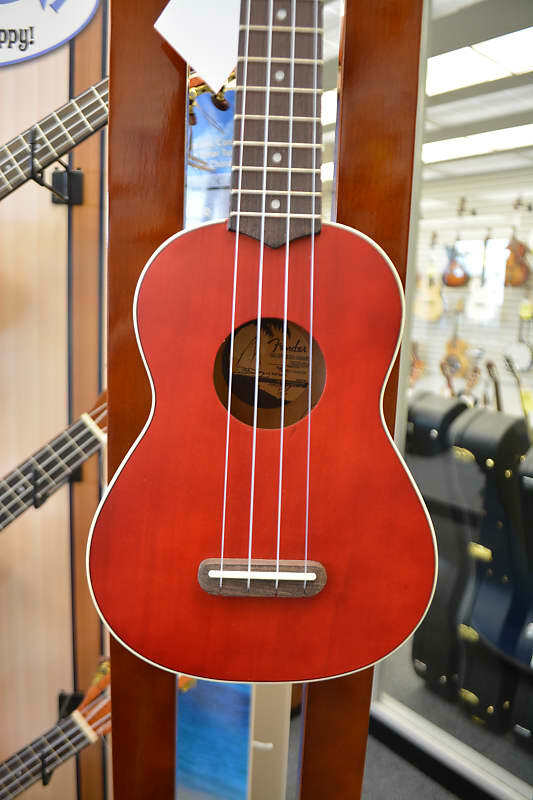 A satin Checkerboard finish gives this ukulele a wonderful feel and gorgeous look. 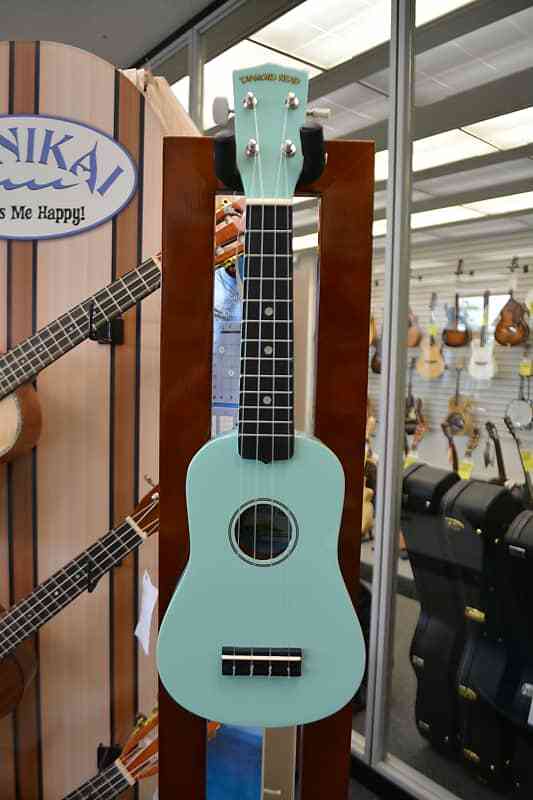 Every Tiki Series ukulele comes with chrome plated geaSeafoam Green tuners for excellent tuning stability and genuine Aquila strings. 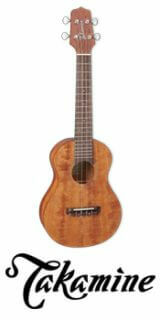 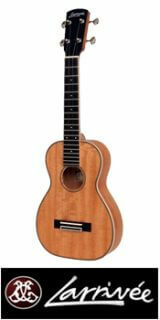 A first for all ukuleles is that this instrument is made for right handed people as well as left handed. 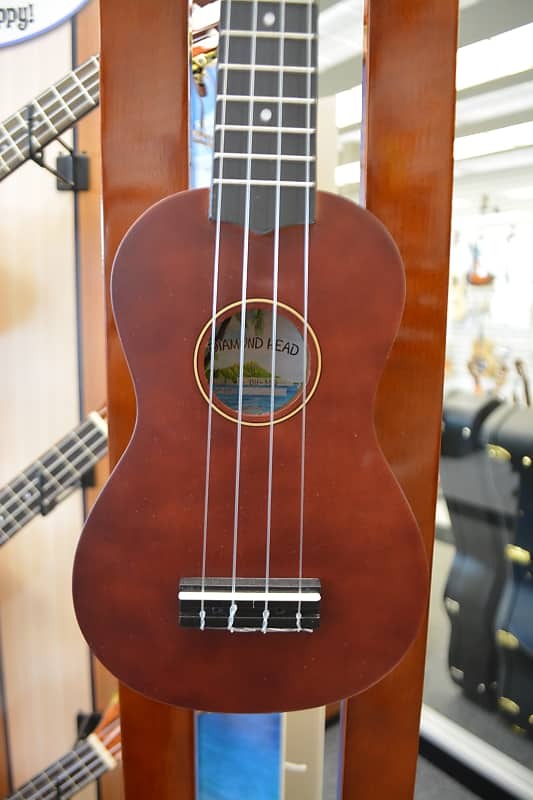 Fretboard markers are on both sides of the fingerboard so converting it to lefty only requires a string change. 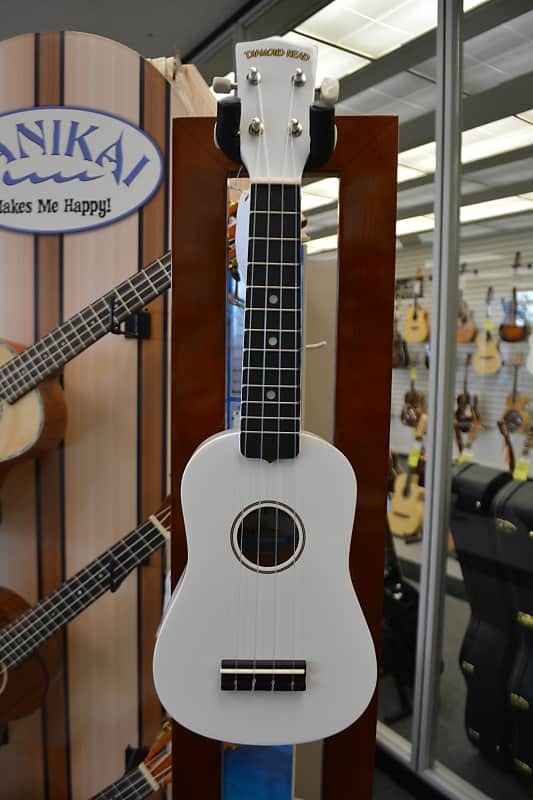 The perfect companion to put you in the Islander State-of-mind, Tiki Ukes are so much fun! 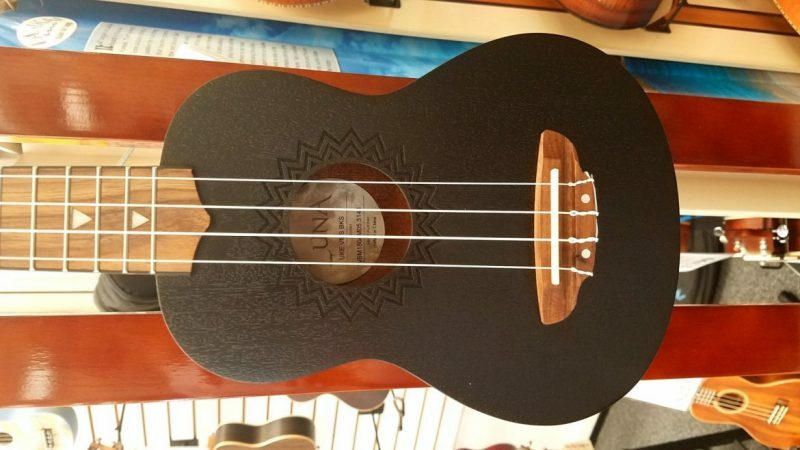 The Kohala KT-SYE is a Soprano Ukulele that features an all Linden Wood body with a rosewood fingerboard and custom laser engraved Tiki Bridge. 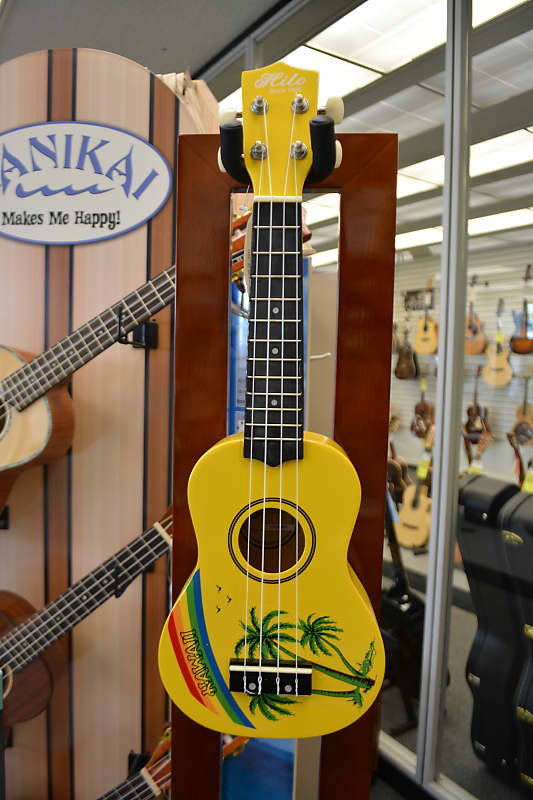 A satin yellow finish gives this ukulele a wonderful feel and gorgeous look. 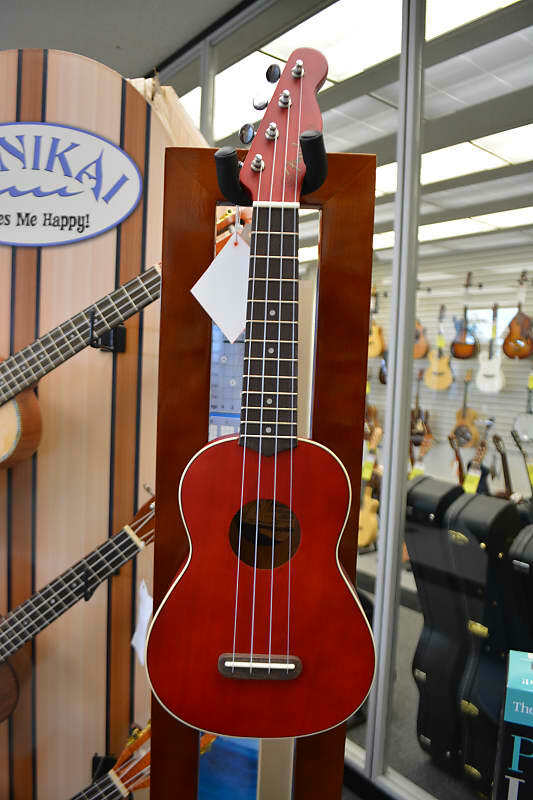 The Tiki KT-SRD soprano red ukulele features an all Linden Wood body with a rosewood fingerboard and a custom laser engraved Tiki Bridge. 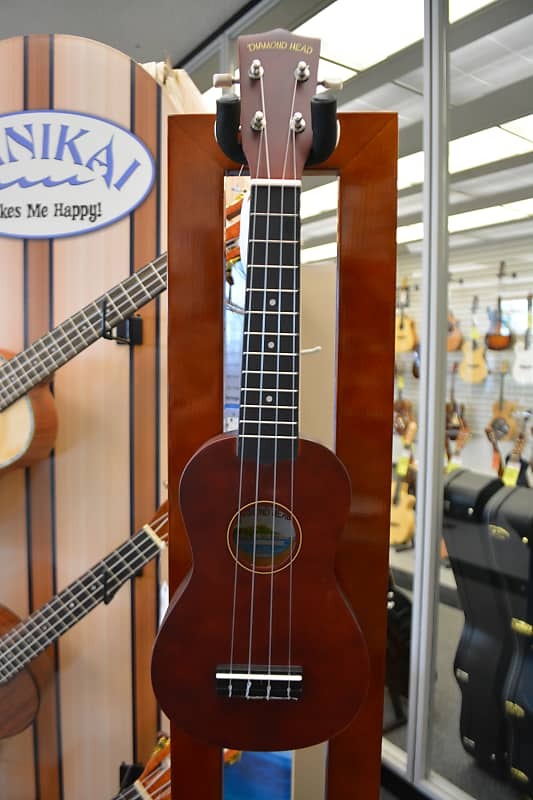 The Akamai AK-SP soprano pineapple ukulele has top, back and sides crafted from Eastern Mahogany wood that delivers a clear and crisp tone. 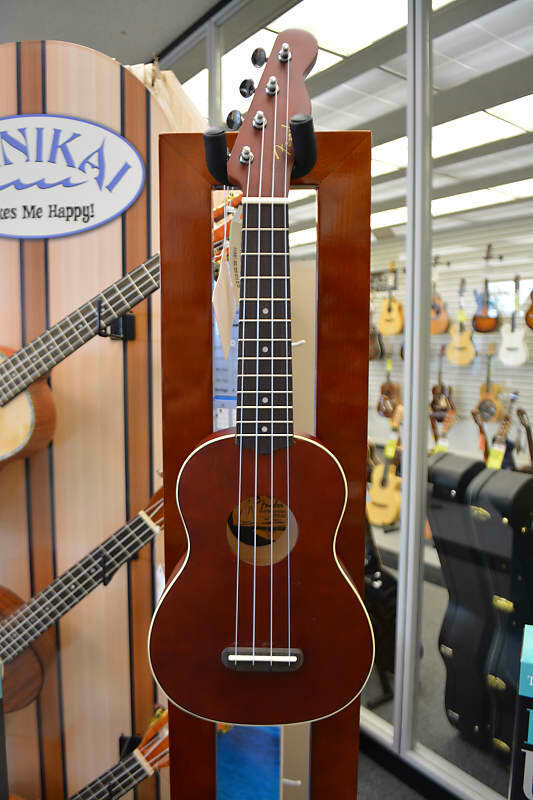 Every Kohala Akamai Series Ukulele comes equipped with geared tuners, rosewood fingerboard, and Aquila strings. 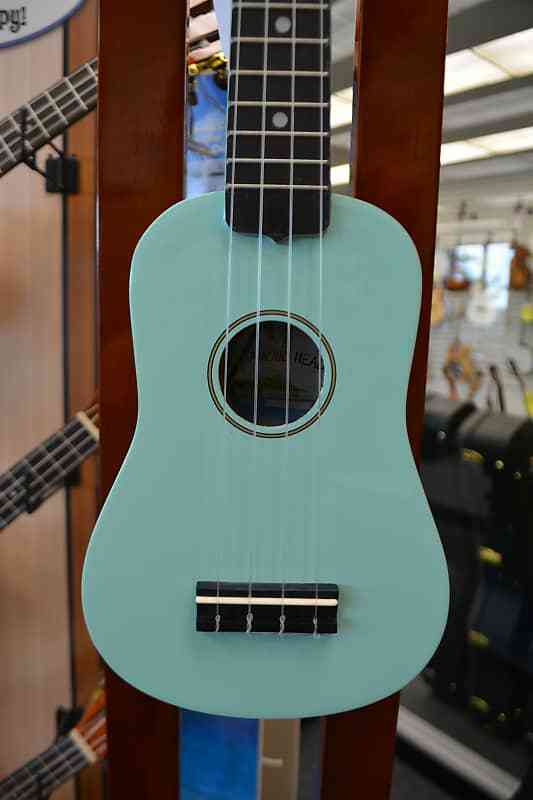 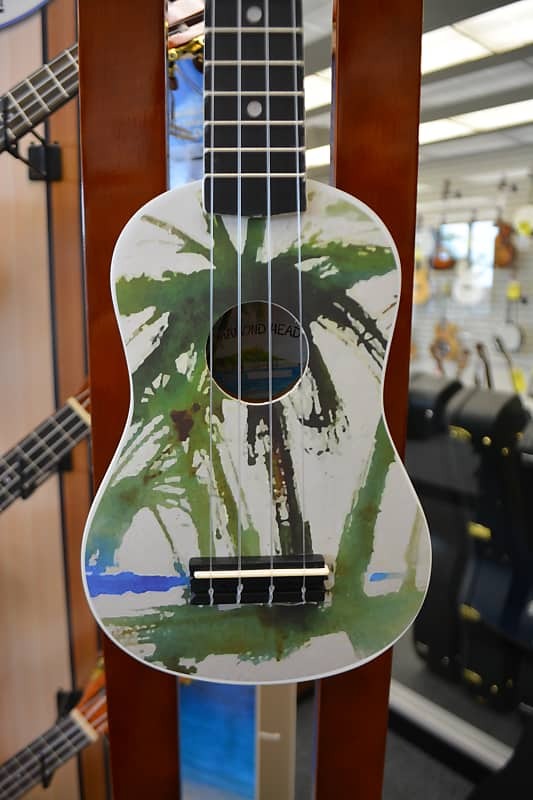 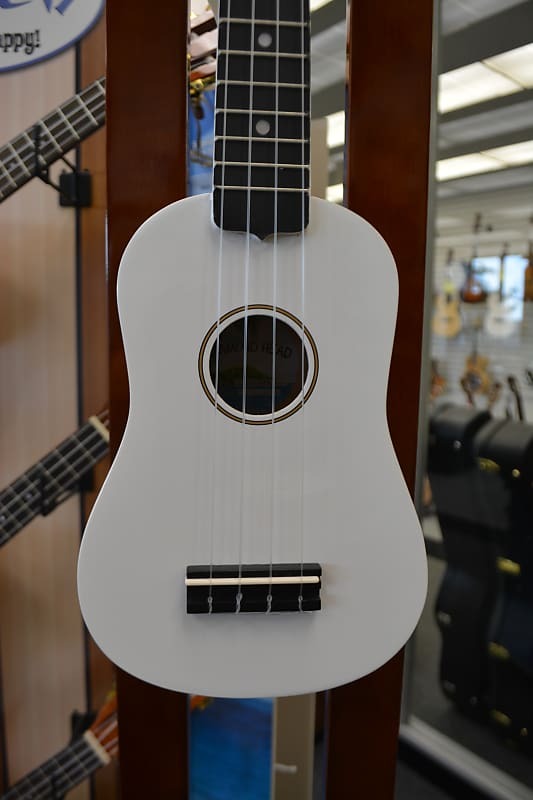 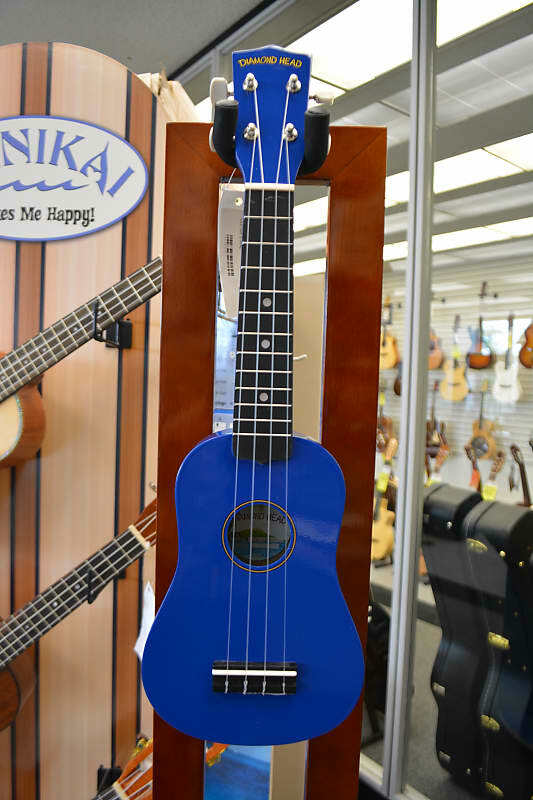 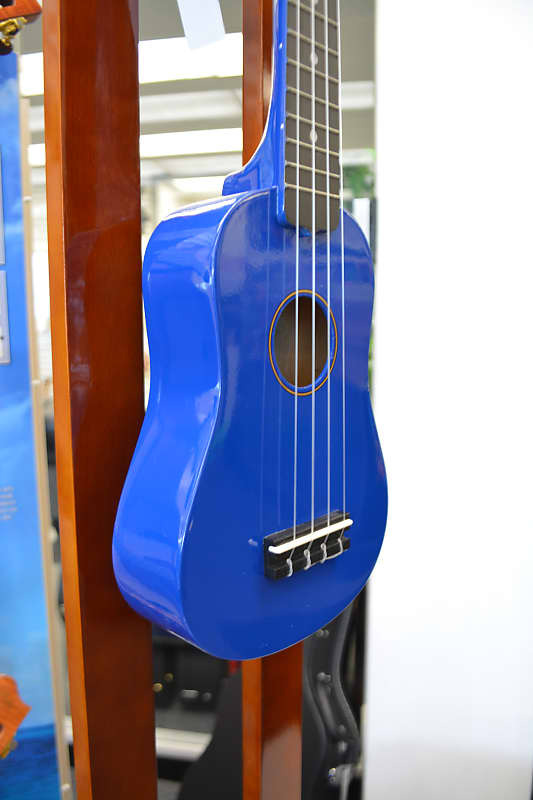 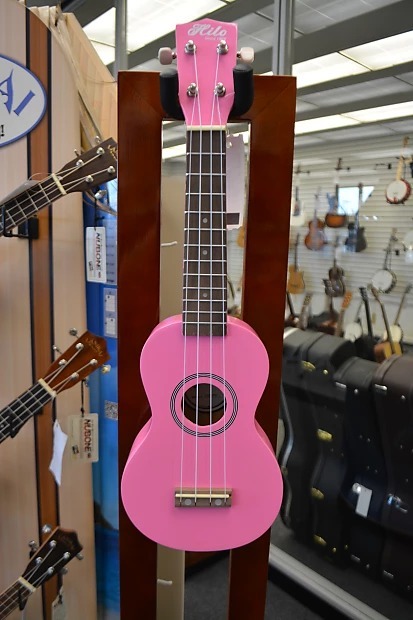 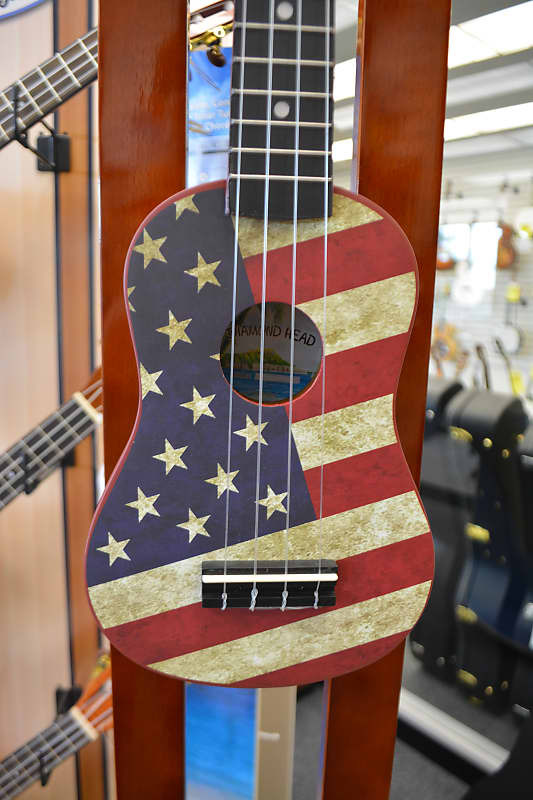 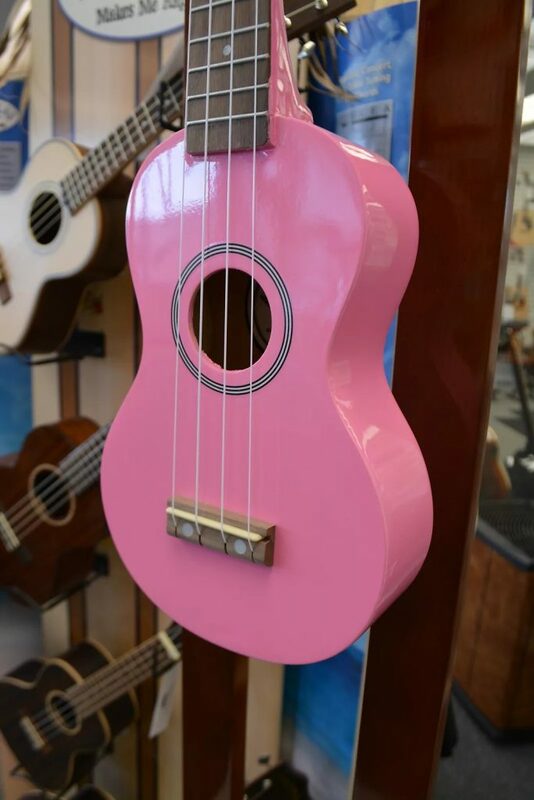 Let your imagination fly free with this eye-catching 23" concert uke. 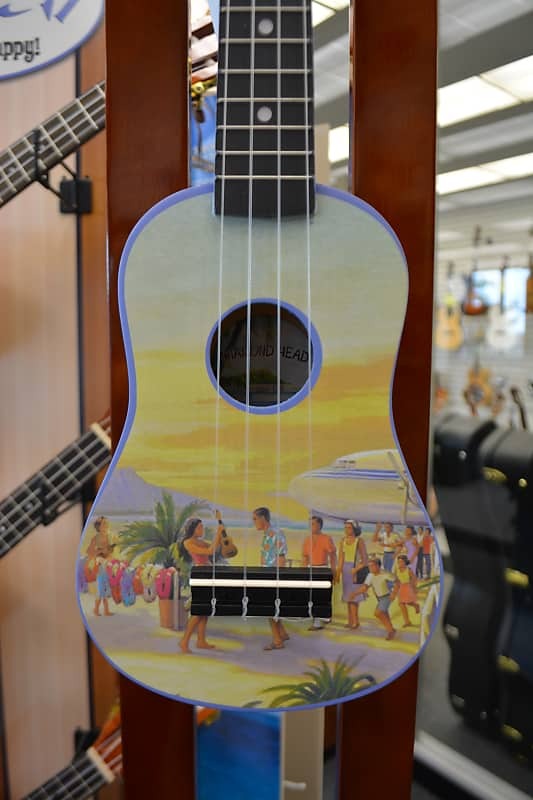 A fanciful trio of inlaid spalt dragonflies gather around the soundhole on this solid Spruce top Uke. 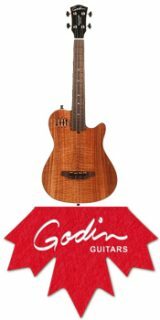 It also features mahogany back and sides, mahogany neck, rosewood fingerboard and Luna's distinctive "Moon Phase" pearl dot inlays. . Includes gig bag. 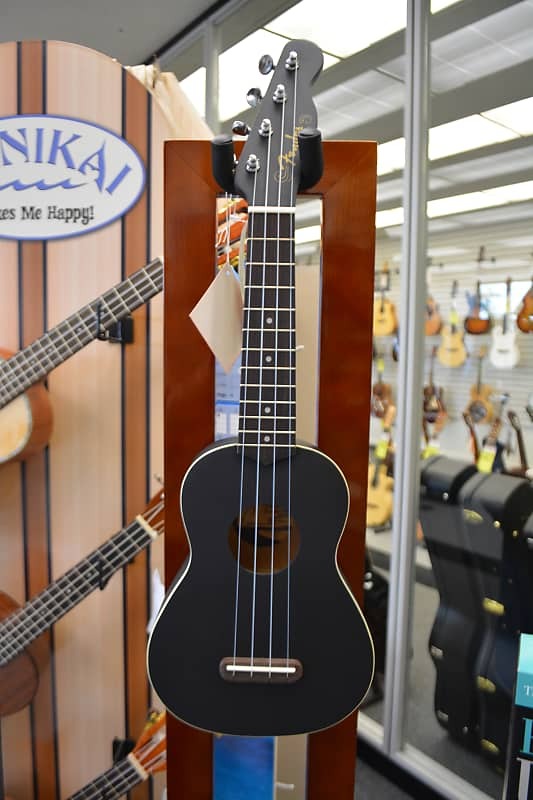 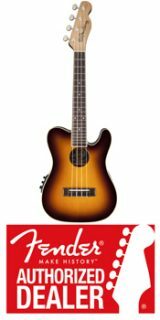 The LU2-21CEK/BK Glossy Black Concert Ukulele not only delivers classic ukulele tone, but it has the additional advantage of an onboard EQ with a built in tuner and a Lanikai Kula preamp, giving you total control of your sound for live performance or in the studio.